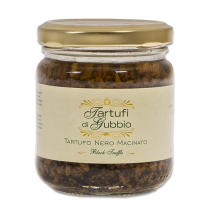 Homepage - Tartufi di GubbioTartufi di Gubbio | Un profumo, il ricordo, un’emozione! 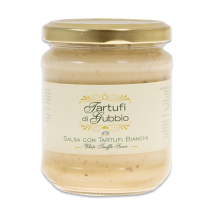 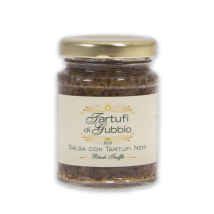 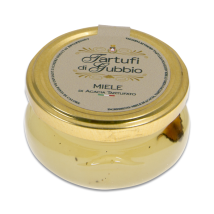 Placed among the medieval stones of the historical centre of Gubbio, in one of the oldest and more charming street in the town, the ” TARTUFI DI GUBBIO” shop offers the best products which only the union of taste and quality can guarantee. 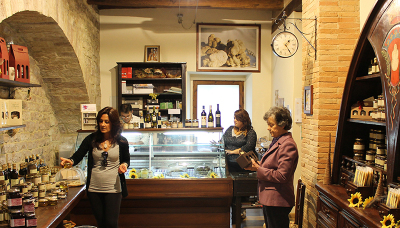 Coming into the shop, a hospitable typical room recalling the simple elegance of the local tradition, the Sangiacomos will receive you kindness and competence ready to help you take your choice in a great variety of truffles, cheeses, truffles sauces, olive oils, honeys and many other special delicatessen as well as a valuable rich selection of wine.